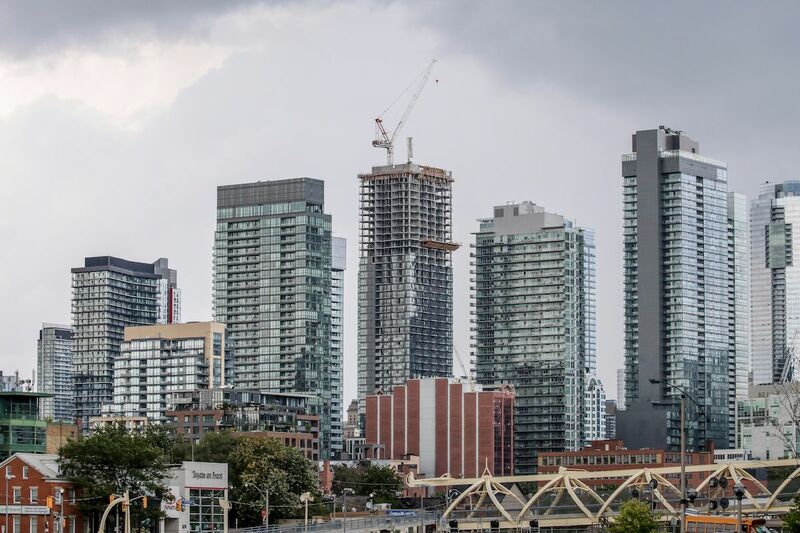 The GTA housing market has been seeing year-over-year sales drops every month since January, and the condo market is no exception. Yet despite the dip in sales, prices have continued to rise. The reason? According to one expert, it all has to do with a historically low level of listings. Condo sales were down 26 per cent year-over-year in April, while listings fell from 21,571 in April 2017 to 16,273 last month. According to Pasalis, the dip in listings can’t be attributed solely to a lack of supply, since new condo completions have been above the 10-year average since 2015. He instead points to a change in the mentality of sellers as a possible cause. “While it’s difficult to say why new listings for condos are down, my instinct is that a larger number of people who are upsizing from their condo are deciding to hold on to their current unit to rent out as an income property rather than putting it up for sale,” he writes. While such a trend would add supply to a tight rental market, it would make things more competitive for those looking to enter the condo market. Toronto Real Estate Board President Tim Syrianos recently suggested a different reason for the dip in listings: buyers purchasing homes they plan to live in, not flip or rent. Regardless of why listings are down, Pasalis writes that if the trend continues, condo prices are only going to keep moving upwards.